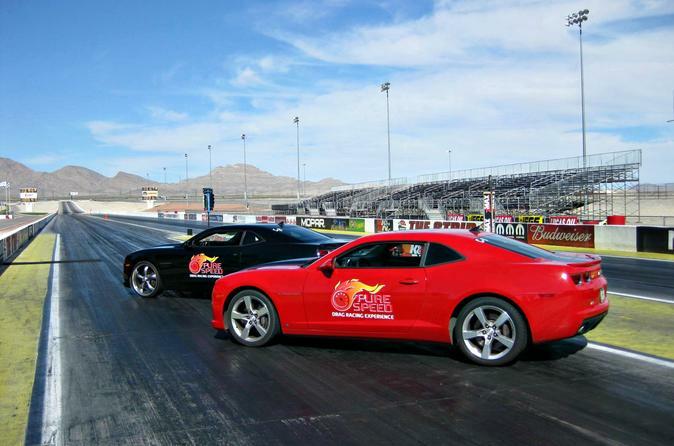 If you’ve ever wanted to drive a dragster, now's your chance to experience that unbelievable adrenaline rush, at approximately 130mph in a 10 second ¼ mile! 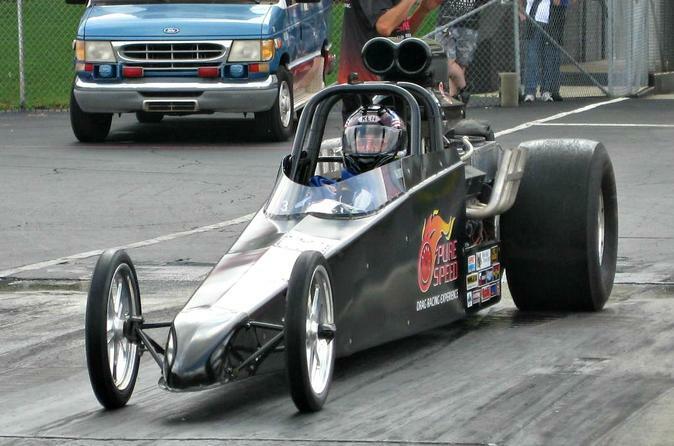 After safety instruction, track orientation and demo run, you will get suited up & belted into this high horse-powered dragster. 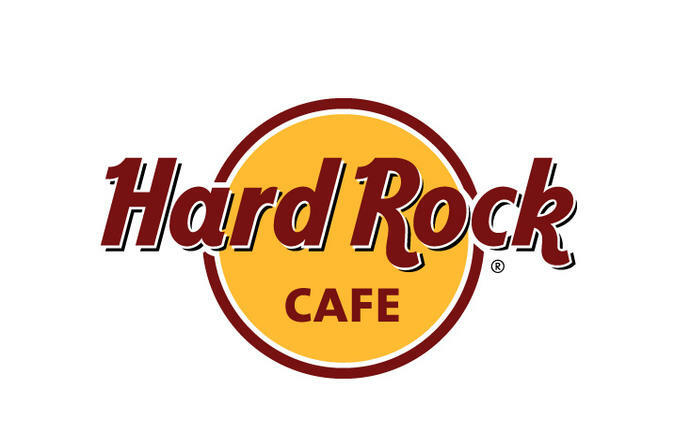 Rock your senses with a prix-fixe menu at the Indianapolis Hard Rock Cafe. Classic American cooking comes to the heart of Indiana, where you’ll enjoy a 2- or 3-course meal with your choice of theme: Blue Grass, Hip Hop or Jazz. Each option comes with a drink (coffee, tea or soda) and dessert. Expect entrees like the classic cheeseburger, a half-rack of hickory-smoked ribs, salmon, steak and even some vegetarian options. Love All - Serve All! Are you competitive? Do you want to challenge your friends to a race? Well now you can! Drag race our Camaros against your pals for bragging rights!